The people have spoken and hath been heard! The Afroman is back to celebrate Umphrey's McGee's 20th year as a band. 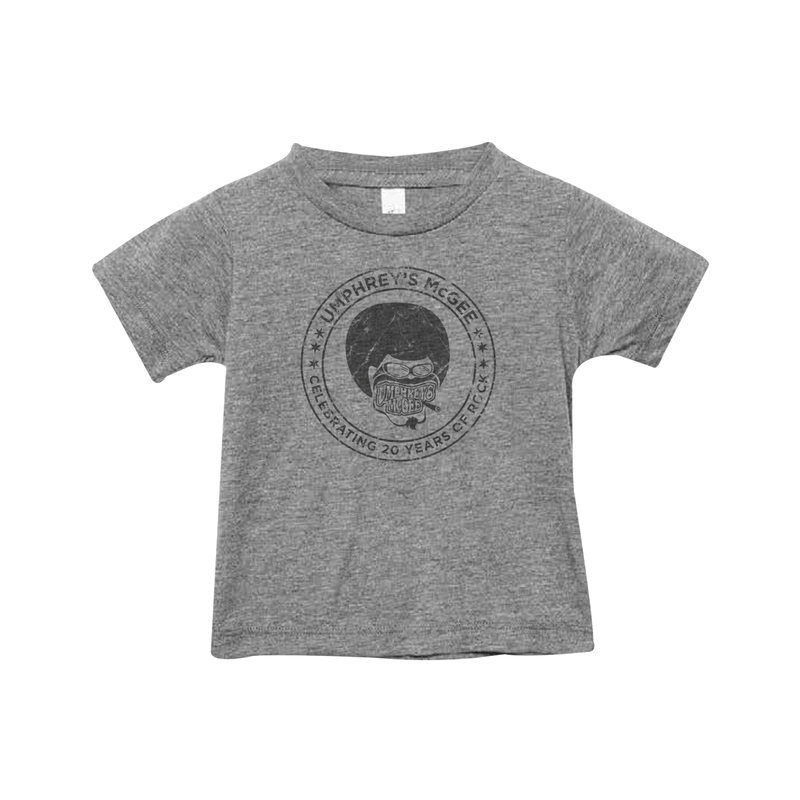 Just like the adult version, this unisex ultra soft heather gray tri-blend tee is perfect for your little one to represent. Available in baby, toddler and youth sizes.